Dean Wareham is a New Zealand musician and actor and the founder of the bands Galaxie 500, which he left in 1991, and Luna, which was re-formed in 2015. He is also a film composer, most notably composing the soundtrack to Noah Baumbach’s The Squid and the Whale. 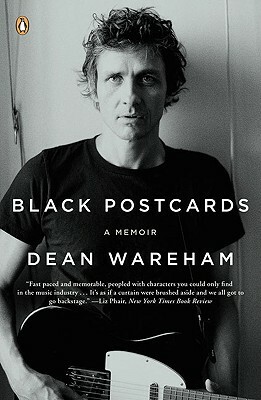 In 2008 he published a memoir about his years in indie rock, entitled Black Postcards.